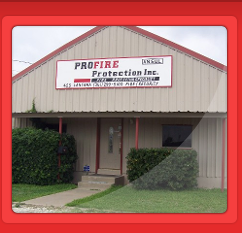 PROFIRE PROTECTION is a family owned and operated company based in Corpus Christi, Texas. 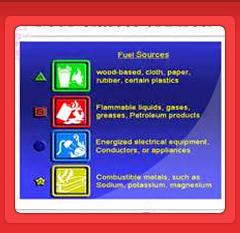 We have been in been in the business of Fire Protection for over 25 years. During those years we have grown from a small, three person operation into the company we are today. Our services have grown from primarely a Fire Extinguisher and Kitchen Suppression company to include Fire and Security Alarms, Residential and Commercial Sprinklers, Backflow Testing, Fire Pumps. 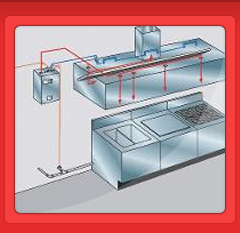 We can install, inspect, service and repair anything that we sell. 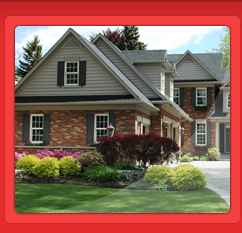 We focus on 100% customer satisfaction. We accomplish this by stressing to our associates that each time they go into the field for a call that they are not only representing themselves but every other associate we have. PROFIRE PROTECTION is not just a company name, it's our family name. THANK YOU for your interest in PROFIRE PROTECTION. PROFIRE PROTECTION services all of South Texas. We cover the area from just south of San Antonio, west to Eagle Pass, east to Port Lavaca and south to Brownsville. We are open to all opportunities, We will travel to wherever the job takes us. Our regular office hours are Mon - Fri 8am to 5pm. DO NOT let those hours lead you to believe that we will not be there when you need us. We are a 24hr emergency service company. Whenever you call someone will answer the phone no matter the time. Our services are always available 24/7.